The .io domain has been around for a while, but until fairly recently, games were not a primary focus of the domain name. 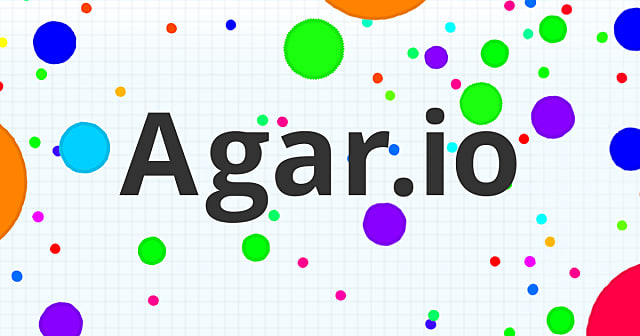 Agar.io, one of the most well known .io games, paved the way for an onslaught of similar titles. 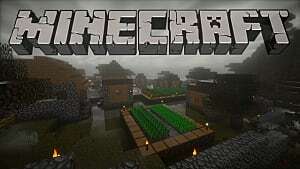 With simple rules and the only requirement being a computer with internet access, games like Agar.io and Slither.io took off with gamers and non-gamers alike as a much more accessible game experience. With the increase in popularity came a higher demand for new games in the casual MMO genre, and soon new .io games were everywhere. While a lot of games tend to have similarities to Agar.io and Slither.io there are some new concepts popping up that we're going to take a look at here. 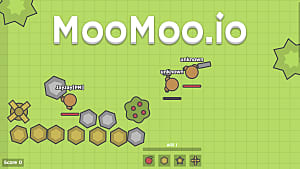 Only a few months old, Moomoo.io already holds a lot of promise. Players focus on earning points as they avoid or fight other players. 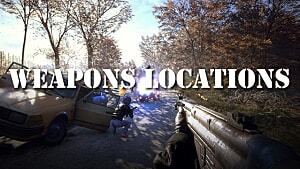 As the players gather resources, they level up allowing the opportunity to upgrade equipment. The resources can then be used to build walls and spikes to protect the players main source of points, windmills. 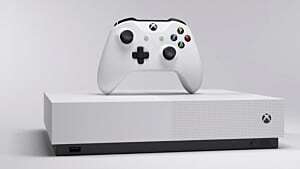 Players continue for as long as they can, whether they die or decide to quit. 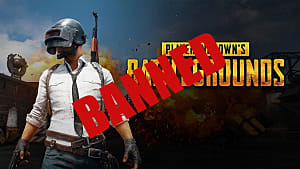 The only major concern is that if a player manages to make it to the top of the leaderboards, there isn't much else to do. 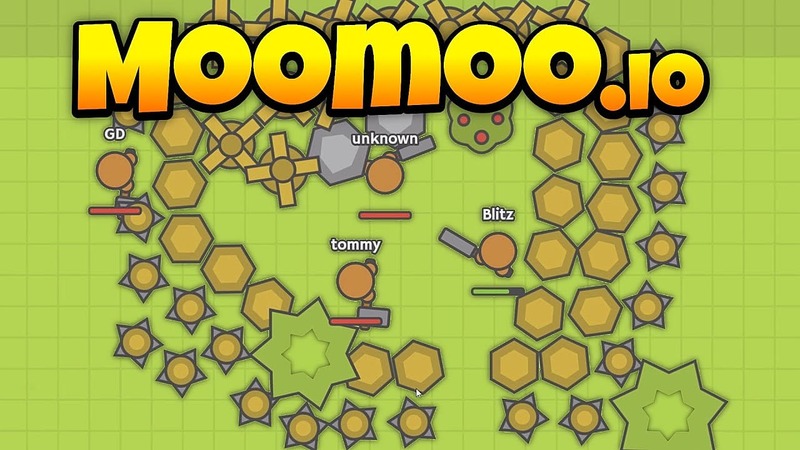 Moomoo.io is fairly simple at the moment, even by .io game standards -- but there are a lot of good ideas, and a lot of players are keeping their fingers crossed for more items or defensive structures in the future. Careful implementation of new items could add a lot of depth, without sacrificing too much of the appeal of simplicity. 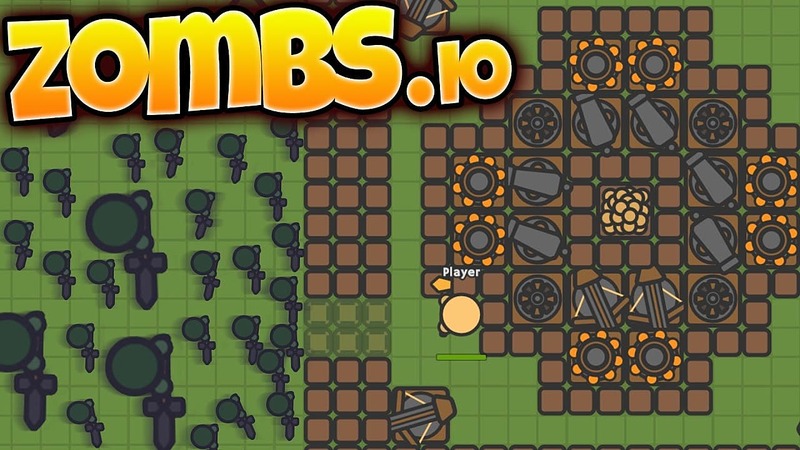 Similar to Moomoo.io, Zombs.io focuses on defense. Players are pitted against nightly hordes of zombies, with the only objective being to protect their "gold stash." A variety of turrets can be used to keep enemies away while the player mines for gold or gathers resources. As nights continue and the zombies become stronger, players can upgrade their defenses and purchase better weapons for themselves to help hold off the unending waves of the undead. 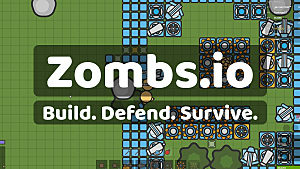 Zombs.io is great for anyone who's really into survival-type .io games. Stabby.io is a game that involves stabbing opponents while avoiding being stabbed. Players are thrown into an arena with other players where they must select a target, then kill that target. In addition to other players, the map is filled with AI characters -- which gives everyone an opportunity to blend into the crowd. 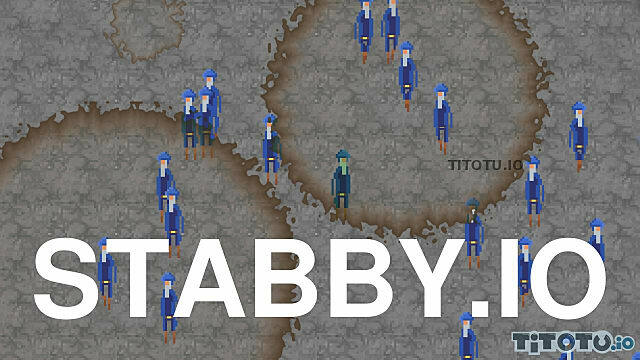 Stabby.io is an impressive game in this genre. A lot of .io games have a clear favoritism towards players who have been playing longer. In Agar.io, the players who have survived long enough are almost invincible -- essentially serving as a monstrosity that new players avoid. Stabby.io avoids this by making everyone equally susceptible to death, no matter how many kills they have achieved. A new concept in .io games, EvilGame.io has players utilize soldiers to overwhelm the enemy castle. 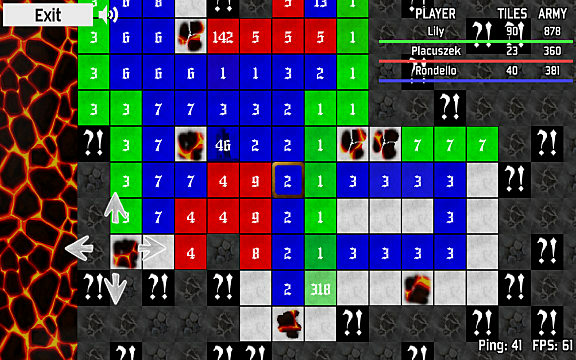 The game is played on a square grid, with players taking control of squares until they find their opponent's fortress. Once located, the player must gather enough forces from their own castle, as well as an additional outposts they possess, and overpower the enemy's defense. EvilGame.io's concept is unique and fast-paced, though there are nuances to the game that can make it difficult for new players. Things like outposts and bombs can drastically alter gameplay -- and if a player blinks, they could miss out on their own death. All that aside, it has the potential to be a fun experience for strategy-minded players. 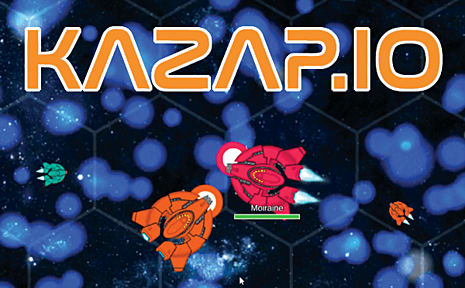 While not entirely original in its own right, Kazap.io puts a new spin on the Agar.io style gameplay. 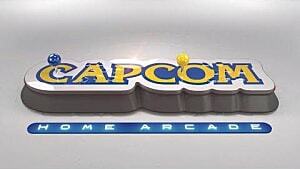 Players pilot a spaceship, shooting down other players and collecting balls of light. Once a player becomes big enough, they can be seen by everyone on the minimap, and they become a tempting target for the smaller players. 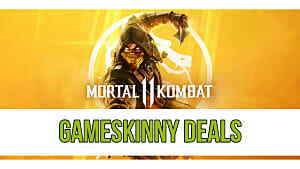 Since all players have a health bar, it is possible to defeat an enemy that is larger than you -- which helps to even out the playing field for new players. An Agar.io style game, Spinz.io's biggest difference comes from changing the character from a colored ball to a fidget spinner. 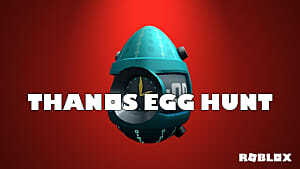 The gameplay isn't that different, but the recent upswing of fidget spinners makes this game worth a quick playthrough, just for laughs. Based on the popular mobile game Flappy Bird, Flaap.io in essence adds other people to the original Flappy Bird game. Other players appear as ghost birds -- and while you can't interact with them, you can absolutely watch them fail around you. That wraps up our list of the best new .io games! Which ones are you currently enjoying? Let us know down in the comments!